Structural practices that can help protect water quality and make manure management more convenient for the farmer. 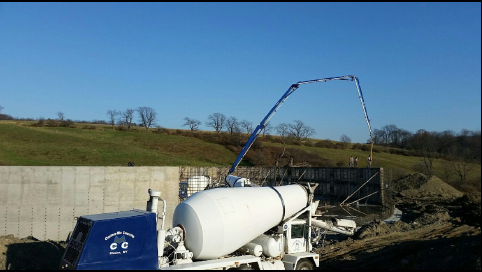 The storage allows safe conditions for manure to be stock piled until it is environmentally safe for spreading. 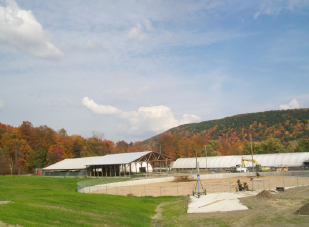 The SWCD was able to obtain New York State Agricultural Non-point Source funding and partner those funds with the USDA Natural Resource Conservation Service’s Environmental Quality Incentives Program funding to assist in cost-sharing a concrete manure storage, and transfer system on the Gaige Farm. 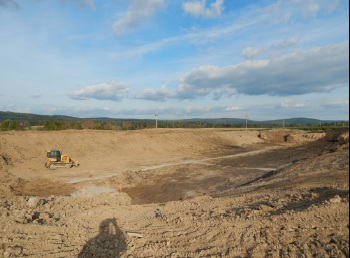 The SWCD was able to obtain New York State Agricultural Nonpoint Source funding to assist in cost-sharing a lined manure storage to help better utilize the nutrients from manure on cropland on the Bergen Farms. 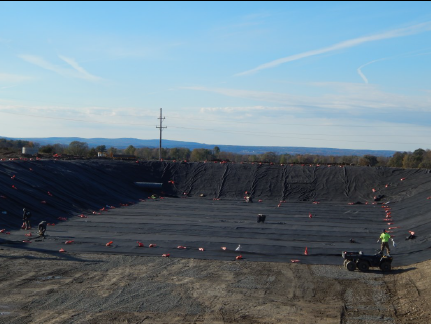 This waste storage facility is a tool that is utilized to accomplish the goals of the farms Certified Nutrient Management Plan. 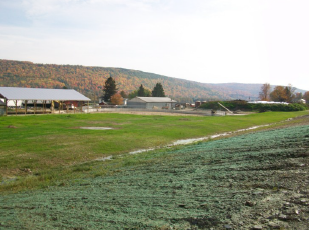 The SWCD was able to obtain New York State Agricultural Nonpoint Source funding and partner those funds with the USDA Natural Resource Conservation Service’s Environmental Quality Incentives Program funding to assist in cost-sharing a concrete manure storage to help better utilize the nutrients from manure on cropland on the Gaige Farms. 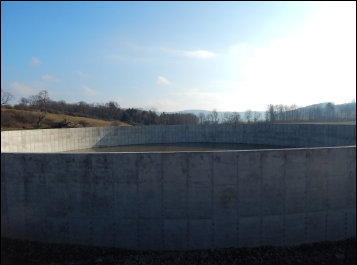 This waste storage facility is a tool that will help the farm spread manure under appropriate weather and crop conditions and will be utilized to accomplish the goals of the farms Certified Nutrient Management Plan. Manure storages are a key component for a farm to be able to recycle nutrients from their animals manure back to their cropland. This helps to reduce the need for commercial fertilizer and also adds all important organic matter back into the soil, which commercial fertilizers cannot provide. 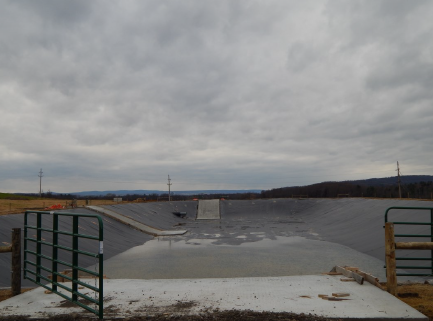 A manure storage structure and a great deal of drainage work, access road, and other practices were completed on the Vance Farms through a joint effort between the Chemung County Soil and Water Conservation District, the USDA Natural Resource Conservation Service’s Waverly Field Office and the Schuyler County Soil and Water Conservation District. 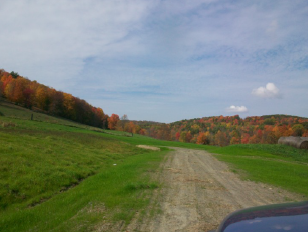 This project was also funded with both the New York State Agricultural Nonpoint Source Program and the federal Environmental Quality Incentives Program—CBWI funding. The project took nearly one year to install.